Our goal is to enhance the beauty and health of your trees while providing excellent service at a fair price. Just Trees is proud to be a part of the greater Austin community and a long-standing member of the Better Business Bureau. We have multiple ISA Certified Arborists with over 50 years of combined experience in the tree care industry. We hope you will give us the opportunity to exceed your expectations with your next Austin tree trimming or Austin tree removal project. Caring for the trees on your property over the years can improve their lifespan and also the aesthetics of your outdoors. 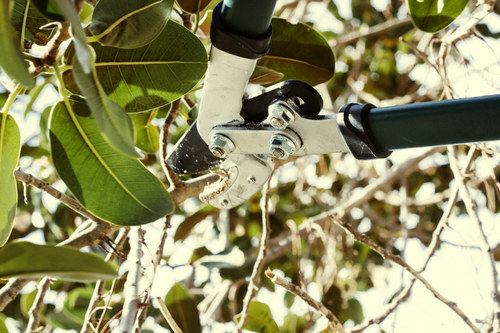 From basic tree trimming or pruning to oak wilt treatment or ball moss removal, our certified arborists are experienced and equipped to ensure the best care for your trees. 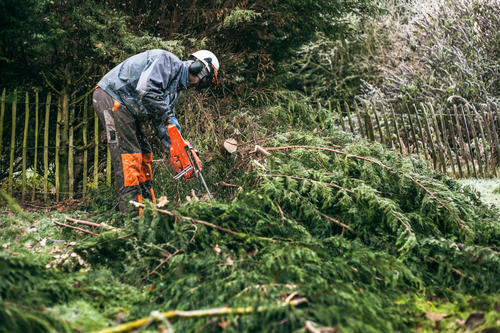 Just Trees offers multiple types of tree services including tree removals, stump grinding, tree trimming, lot clearing, and general tree care consultation for your next construction project. Ready to take the next step? You can become a contributor to our cause, or participate yourself. There are countless reasons why a tree may need to be removed in the Austin area. 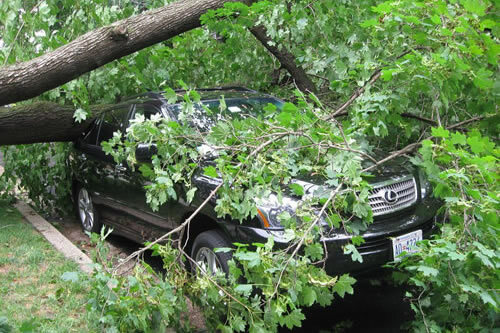 Just Trees is fully equipped to handle even the most difficult and high risk tree removals. We can also advise you on other hazardous trees and planting a new tree in the same removal location. Just Trees doesn't just offer tree care services, we actually care about your trees. We have been Certified Arborists in Austin for decades and we are familiar with just about any tree problem, need, or ailment. The Austin area residential trees are generally over 50 years old and often in need of trimming, pruning, or removal as they come to the end of their life span. Just Trees can provide professional consultation no matter what kind of tree related issues you are having.